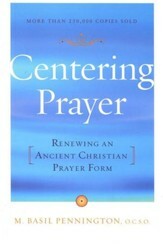 Centering prayer is a way of opening our whole being to God, beyond thoughts, words and emotions. 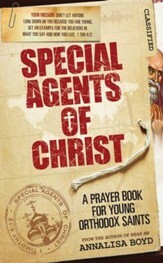 It is simple and practical--a way of preparing heart and mind to receive the gift of intimate relationship with God. Frank Jelenek shows young children just how to do that. The first guide to a contemplative prayer practice for children, Journey to the Heart both instructs and inspires. 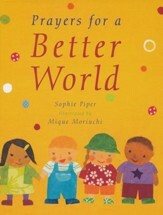 This loving book makes it easy for children to share in the spiritual nourishment of centering prayer through age-appropriate illustrations and text that provides clear directions and encouragement in simple, fun language. Recommended for ages 3 to 10. 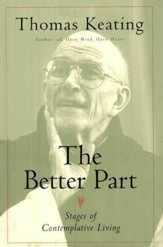 Millions of books have been sold, teaching adults the practice of centering prayer. Finally, a guide for children! This loving book makes it easy for children to share in the spiritual nourishment of centering prayer through age-appropriate illustrations and text that provides clear directions and encouragement in simple, fun language. Ideal for ages 3  10. 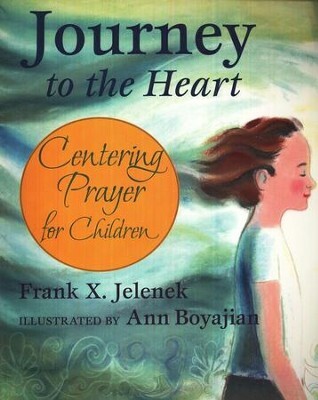 I'm the author/artist and I want to review Journey to the Heart: Centering Prayer for Children.